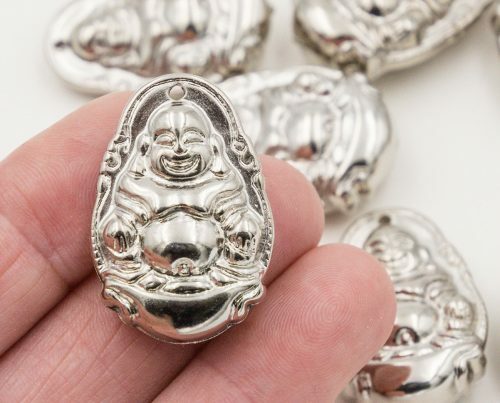 Silver Acrylic Buddha Pendants, size 32x22mm with a 1mm hole at the top. 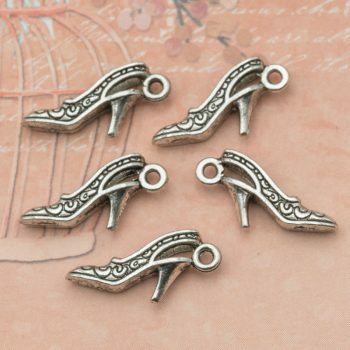 These shiny silver pendants have a sitting buddha design on from and back. 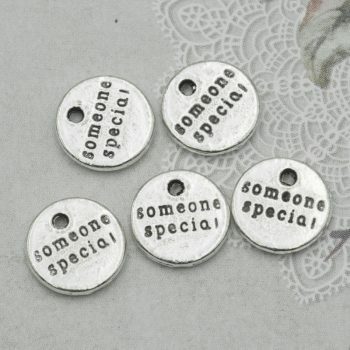 You will receive 6 pendants. Please note: Items may appear larger or smaller in photo than than they really are, please check the size. Shades of color may appear lighter or darker on different computer screens.